Yes, winning new customers is important, but customer loyalty is – at least – just as important. Convincing satisfied customers to buy other products or services from you is generally easier and more cost-effective than winning new customers. What’s more, satisfied existing customers provide free advertising through personal recommendations and bring you new customers this way. The Customer Lifetime Value or the average order value of your existing customers can be important indicators for assessing just how effective your customer loyalty strategies are. The prime objectives of the tactics you employ can vary greatly from campaign to campaign, depending on whether you want to win back valuable customers, retain existing customers, increase the transaction value per customer or improve customer satisfaction. 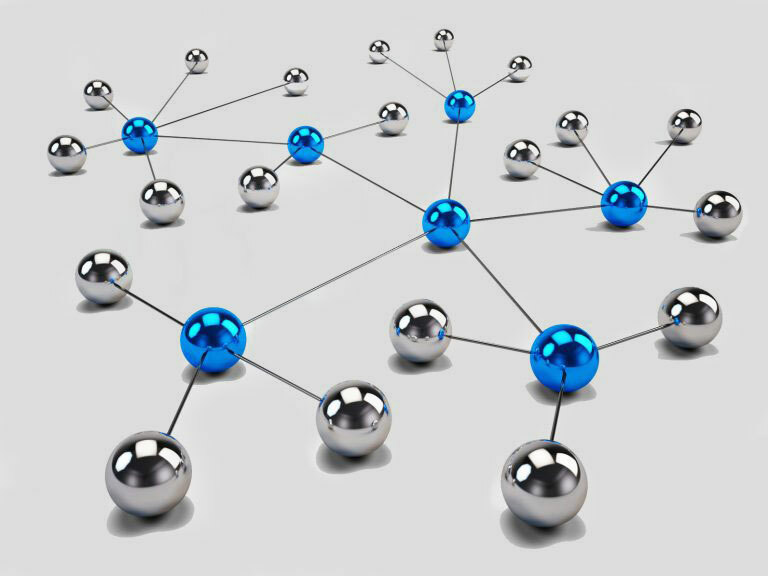 We will help you build up and consolidate your relationship with existing customers. Whether you are seeking measures to increase customer loyalty, want to reactivate former customers or to ensure that your customer loyalty concepts are well received by your customers, Trebbau direct media has the comprehensive full-service package for you. 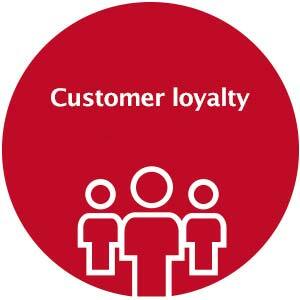 Maintain customer loyalty through communication. Let your customers know how much you value them through a variety of offers. Exclusive price reductions or concrete rewards, whether in the form of items or monetary rewards, are always particularly well received. Let us help you find out which business model works well for retaining your loyal customers. Sometimes customers become inactive. Winning back this inactive client base can reveal unexpected opportunities as it often has the potential to generate significant earnings. It is up to you to breathe new life into your relationship with your customers. Make sure that they are aware of you and your company! Using targeted offers you can inspire inactive customers to come back and start using your services again. Is the essential contact information (address, telephone number, e-mail address) in your records being maintained and up to date? Only then can you be sure of actually reaching your existing customers. Trebbau’s professional data management ensures your customers’ addresses are always up to date, enabling you to be more responsive to your customers’ wants and needs. We will show you how. As a full-service provider, we produce promotional materials to suit your preferences and ensure optimum and timely distribution. Our lettershop/production service offers a wide range of services, not just for winning back customers, but also for improving customer loyalty. Our full service package for improving customer loyalty includes professional data management, production of your promotional materials, personalisation and distribution via our in-house lettershop. Get in touch via our contact form, and we will tell you what you need to do in order to revive your old customers.